My love of gems and minerals goes back to childhood when I would pick up a pretty rock and put it in my pocket. The mentors in my life taught me about gems and minerals and how to cut and polish them. 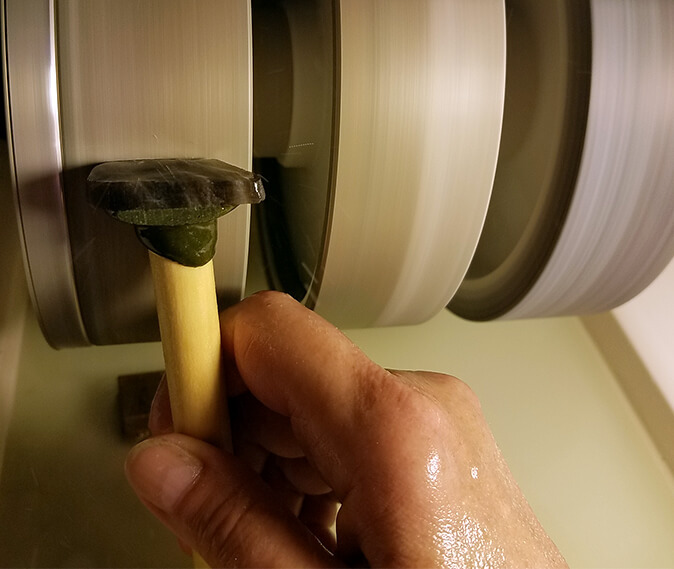 My stone cutting hobby turned into a profession when I took a job in a lapidary where I refined my skills and learned new techniques. 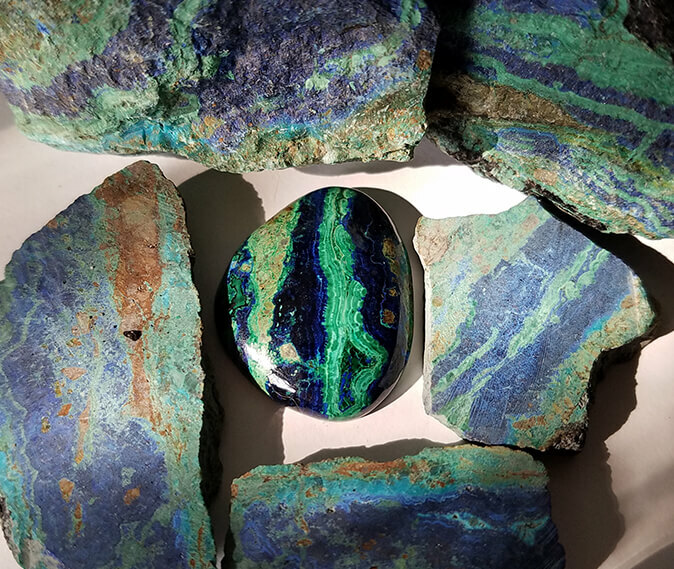 I had the pleasure of working with everyone from miners to geologists and I got to spend time at big gem and mineral shows finding unique specimens for my customers. 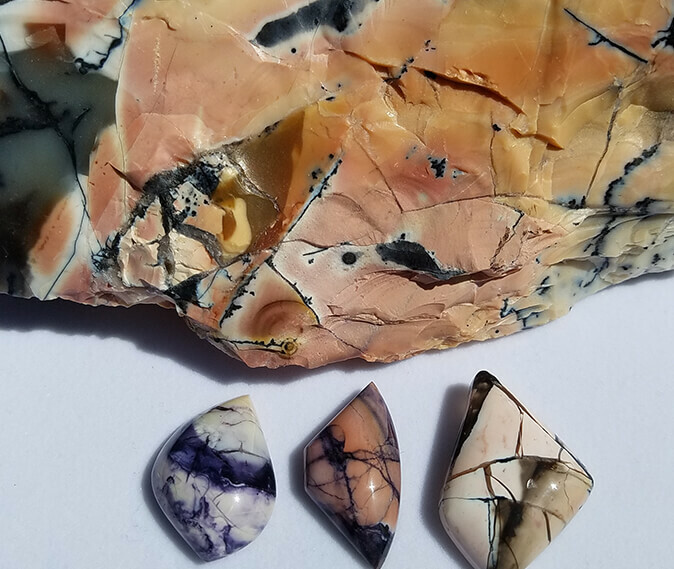 I cut and polish stones into cabochons, do inlay and intarsia work, and I have extensive experience replacing damaged stones in jewelry. 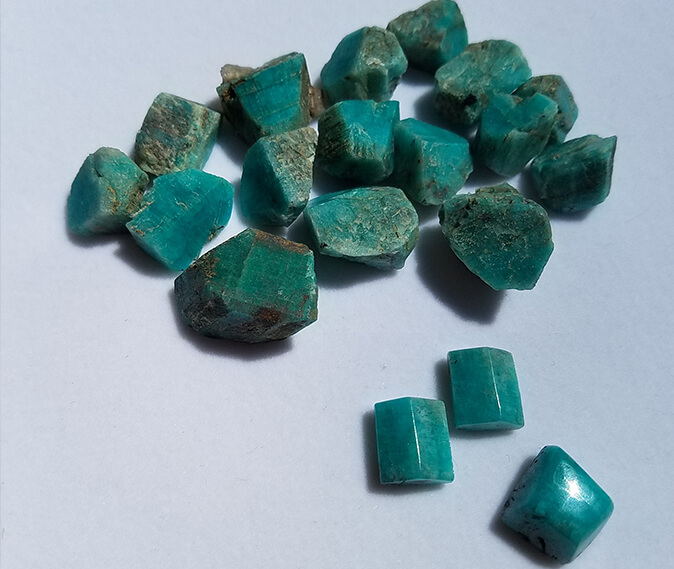 Setting mineral specimens is something I really enjoy, and they make spectacular jewelry! So, if you’re looking for a non-traditional wedding ring or just wanting something more than a wire wrap for your favorite crystal, Sowilo Artisan Jewelry is the place to go.